The Pan-European design family is used for various Electrolux brands. It comprises the brand equities of a defined design language and a consistent look and feel in all product ranges. Its emotional appearance does not neglect the rational and functional needs of customers. 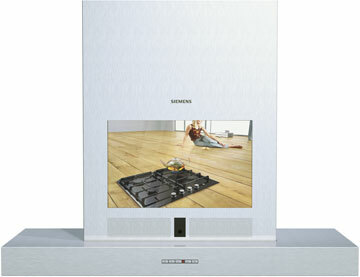 This hood range is similar to those of built-in stoves. A white light line indicating the operational mode reappears as a characteristic design feature. Thanks to horizontal and simple cubist forms this design can be integrated in the widest variety of kitchen styles. The rectangular filter panels are of a straightforward design without spoiling the overall impression. With five speeds that illuminate, a Pulse option and ice crushing capabilities, this blender by DeLonghi handles all your drink needs. 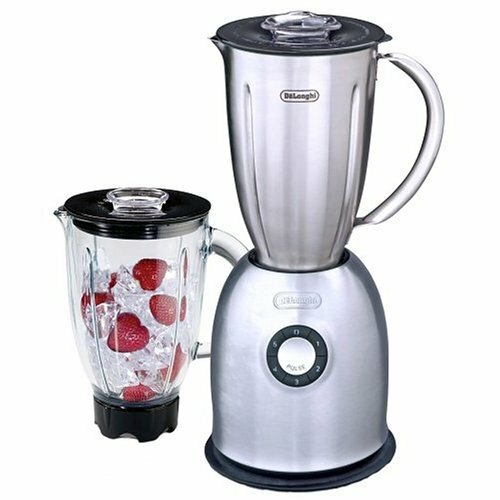 The blender comes with two 50-ounce jars, one glass and one stainless steel. No need to turn or twist the jars for perfect positioning – just drop the jar onto the base and it will automatically lock into place. The tight-sealing lid… More has a pour cap for adding ingredients. Other features include removable blades, a gradual start to prevent splatters and an auto shutoff if the jar is removed from its base during operation. 600 watts. 6-in. diameter x 15-in. high. 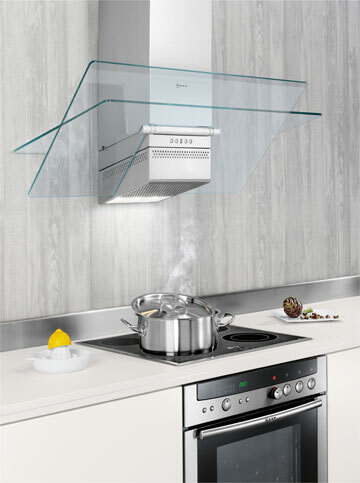 The D99W6N0 stainless steel, wall-mounted hood has a rotatable glass canopy for more headroom. It is 90 cm wide and suitable for air circulation mode and exhaust air mode. The angular filter surface, a twin-flow, high-power fan and edge suction ensure high suction performance. An electronic control ensures high and finely adjustable ventilation performance. The hood is operated via short-stroke buttons (three settings and an intensive setting) with a seven-segment display. The intensive setting has an automatic reset. The extremely low-noise operation is possible thanks to a sound optimisation of only 61 dB (re1 pW). The metal grease filter is dishwasher-safe. The Bistro herb chopper cuts herbs in no time and with minimal effort. Its design is simple and functional. The different colours of the product parts hint at their specific function. The chopper’s ergonomic shape provides an easy grip: the corrugated, flower-shaped, rubber lid prevents slipping. 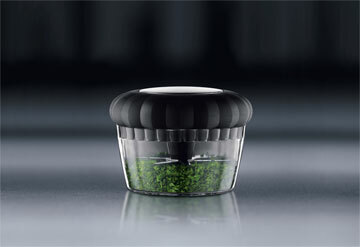 And a transparent beaker allows the user to keep an eye on the herbs being chopped. The rotation aids built into the base of the cup prevent herbs from sticking to the bottom. 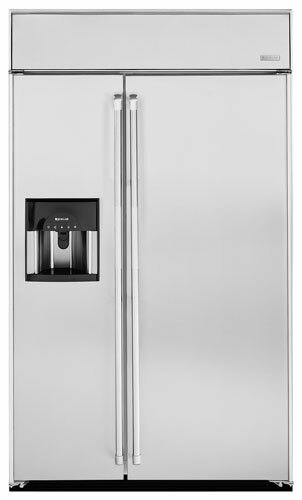 The seven stainless steel rotary blades are double edged to cut in both directions simultaneously to maximise chopping. 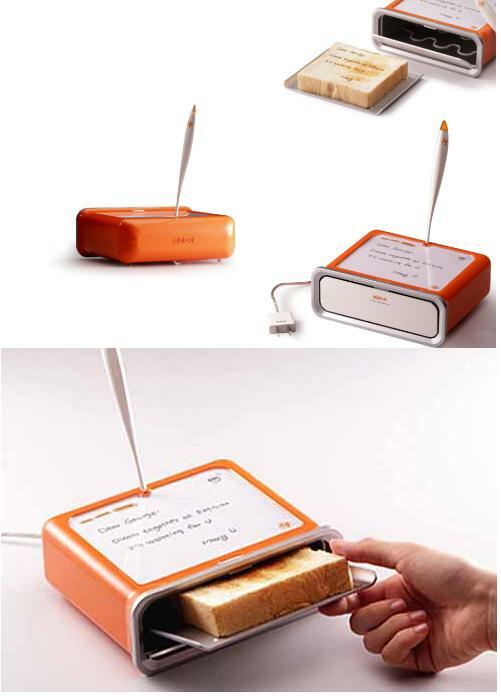 Winner red dot award: product design 2007. 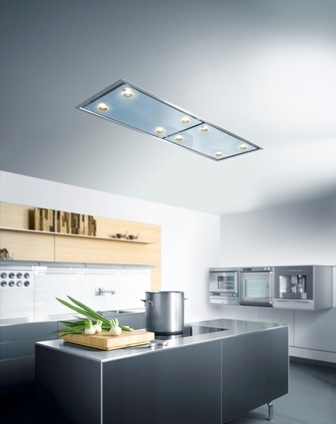 The BLANCOCAMPO ceiling hood, operated by remote control, fits flush with the ceiling, allowing an uninterrupted sightline. 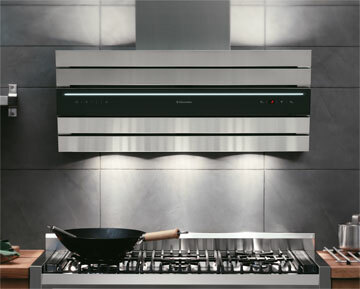 Despite the greater than usual distance between the hood and the worktop, the BLANCOCAMPO is among the most efficient hoods available in the UK, with an extraction rate of between 1000 and 2000 cu/m ph dependent on motor size. 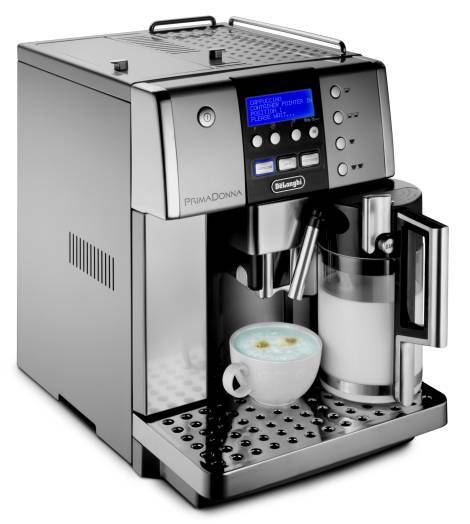 The Magnifica Prima Donna is claimed as the only coffee maker to feature three automatic milk functions to steam and dispense the right amount of froth and milk to create a cappuccino, macchiato or latte. It includes a variable milk jug which adjusts the amount of steam to ensure the frothiness of the milk is also matched to the choice of brew. The Prima Donna takes both beans and pre-ground coffee. If you use beans, you can set the fineness (or coarseness) of the grind using a coffee mill inside the bean dispenser. You can customise everything to your personal tastes, from the number and size of coffees you make through to the amount of milk or coffee that is dispensed. Using a supplied hot water spout attachment, you can produce hot water continuously for up to two minutes. Most dispensing actions can be stopped or started by pressing the same button a second time. You may wish to program the machine to power up at a regular time (7am, for example) or to switch itself off after 1-3 hours. Factory settings indicate the Prima Donna will switch itself off after three hours. 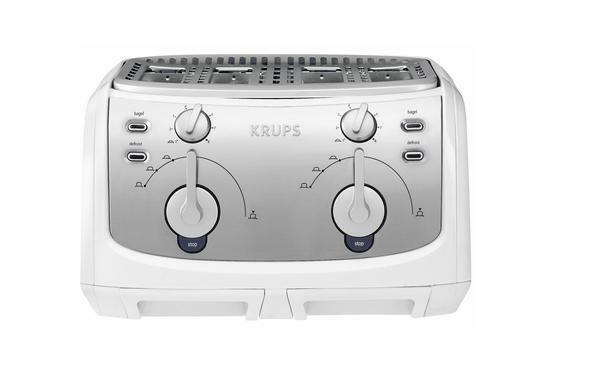 The Krups 4 Slice Toaster (white) features two sets of controls for two independent heating chambers. This Krups Toaster has an astonishing 1600-watt, the four-slice capacity can toast breads to different levels of doneness at the same time. Great for the whole family, each chamber is designed with an eight-setting browning selector to accommodate individual toasting preferences. The unit’s defrost function warms frozen bread through before toasting, and its bagel function toasts bagels on the cut side while warming the crust. The toaster’s removable, dishwasher-safe warming tray quickly warms breads, muffins, pastries, and other baked goods without drying them out. The unit’s unique three-position metal control lever turns right to toast and left to raise bread for easy one-handed removal.